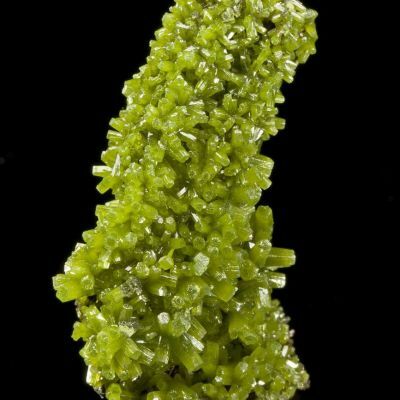 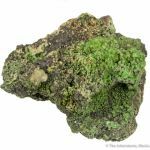 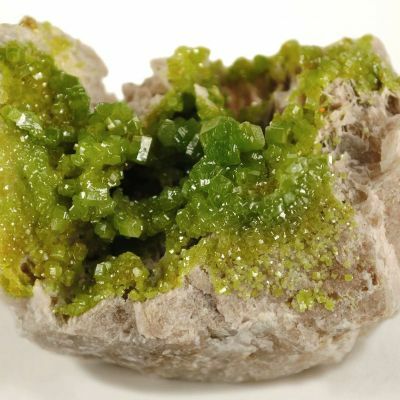 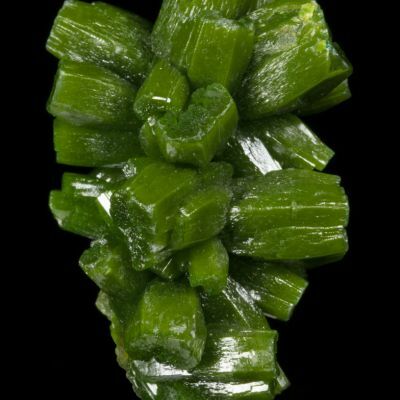 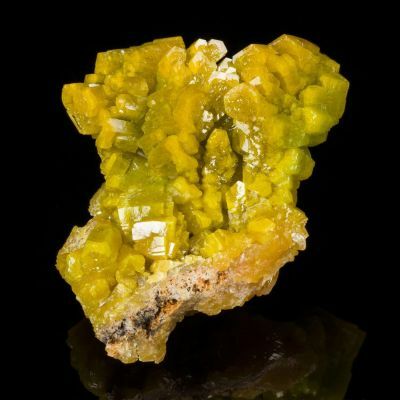 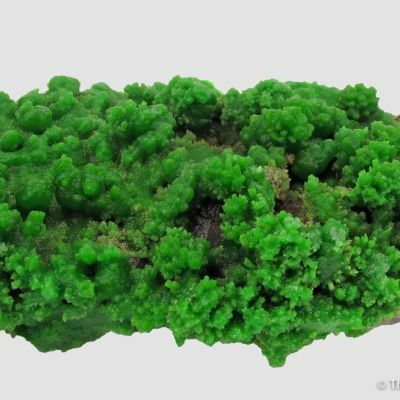 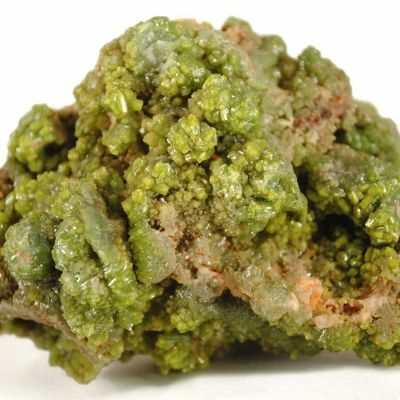 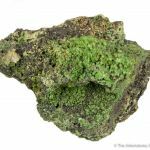 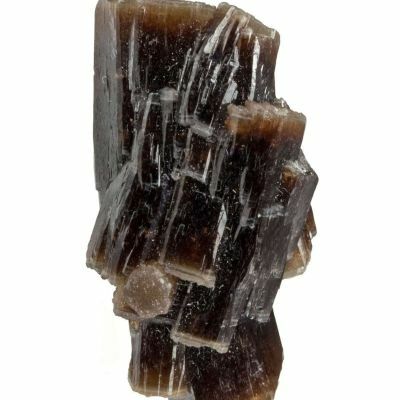 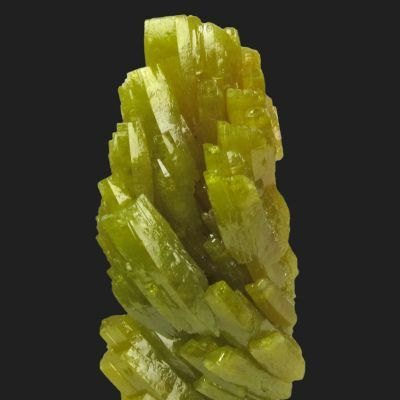 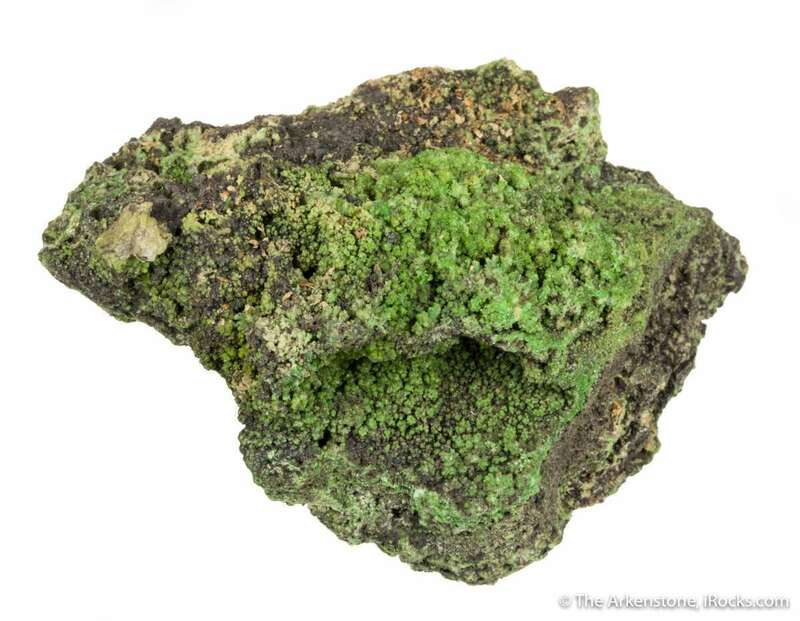 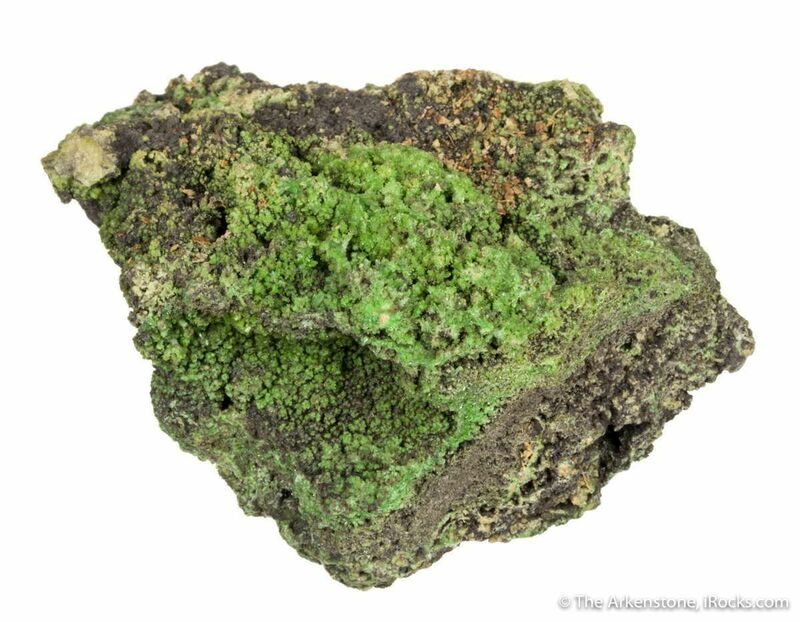 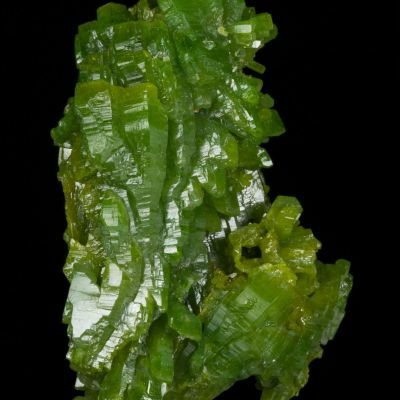 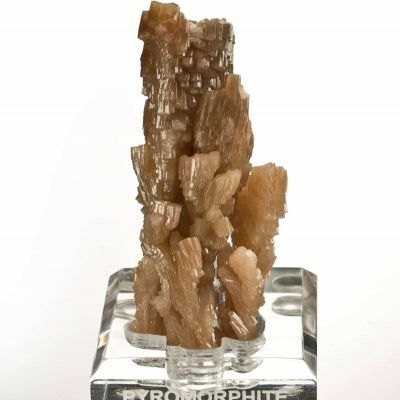 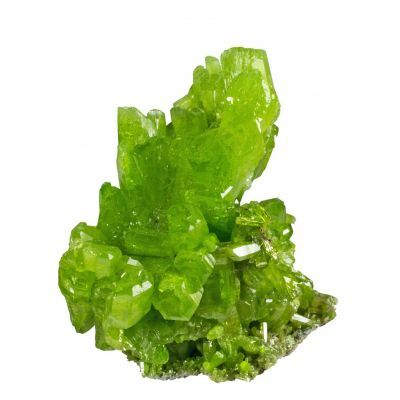 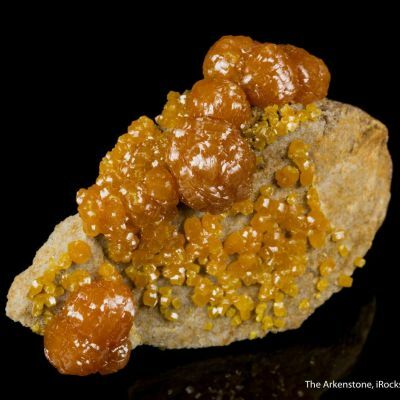 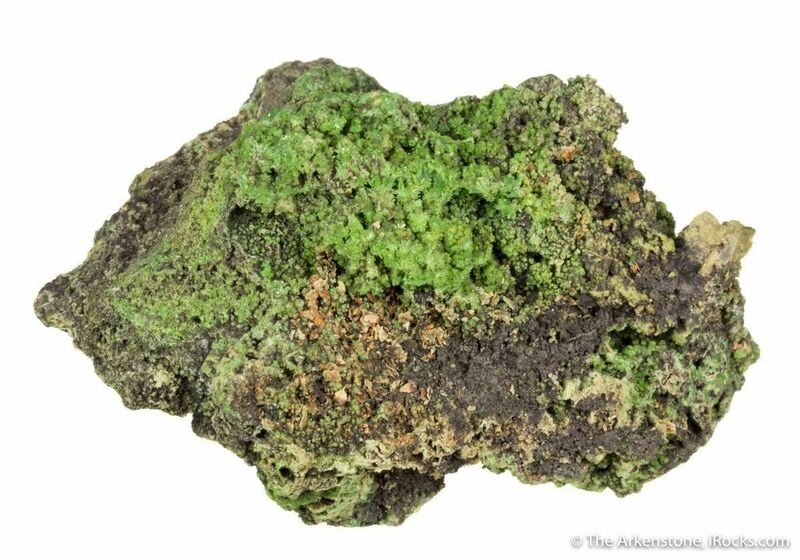 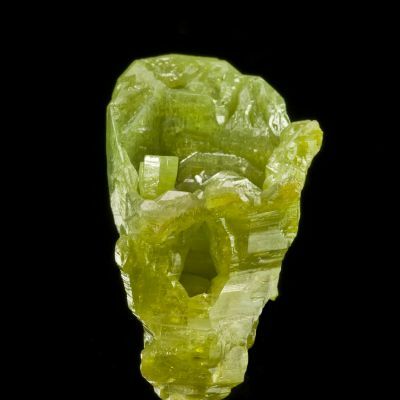 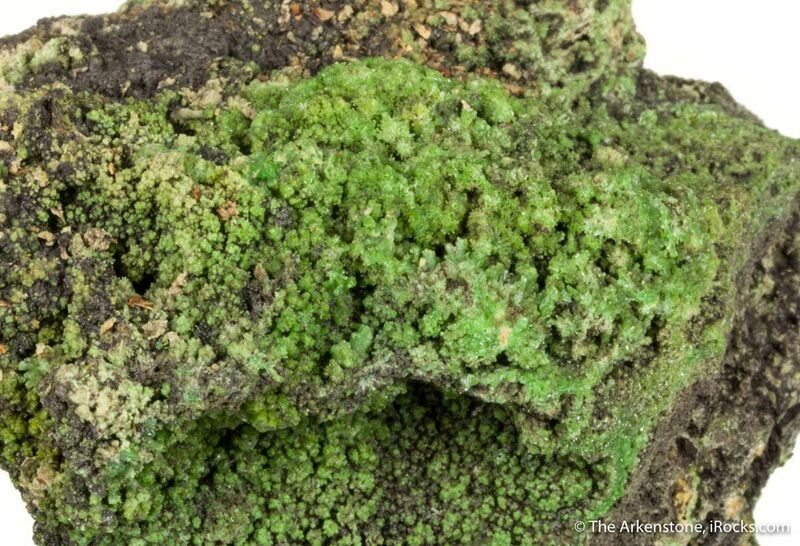 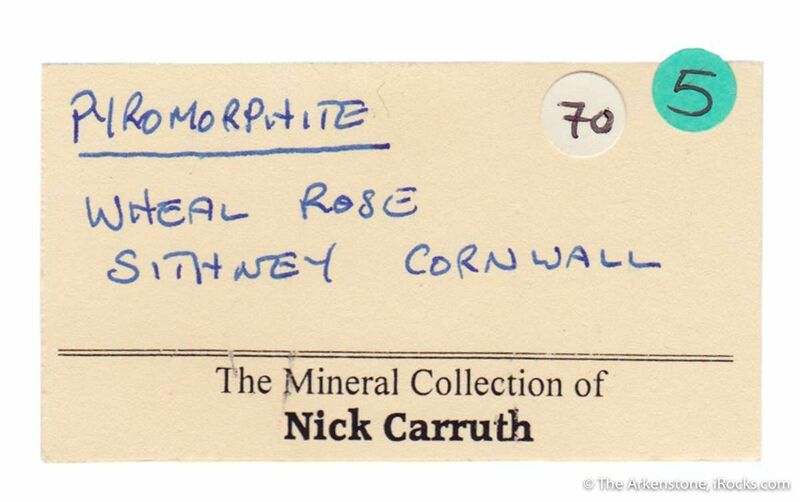 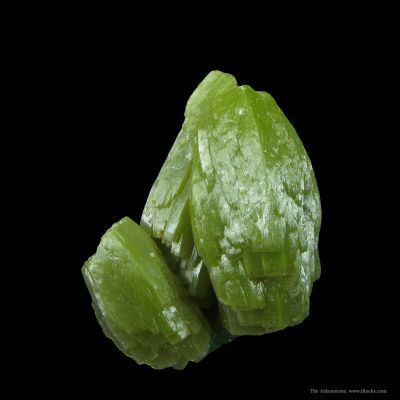 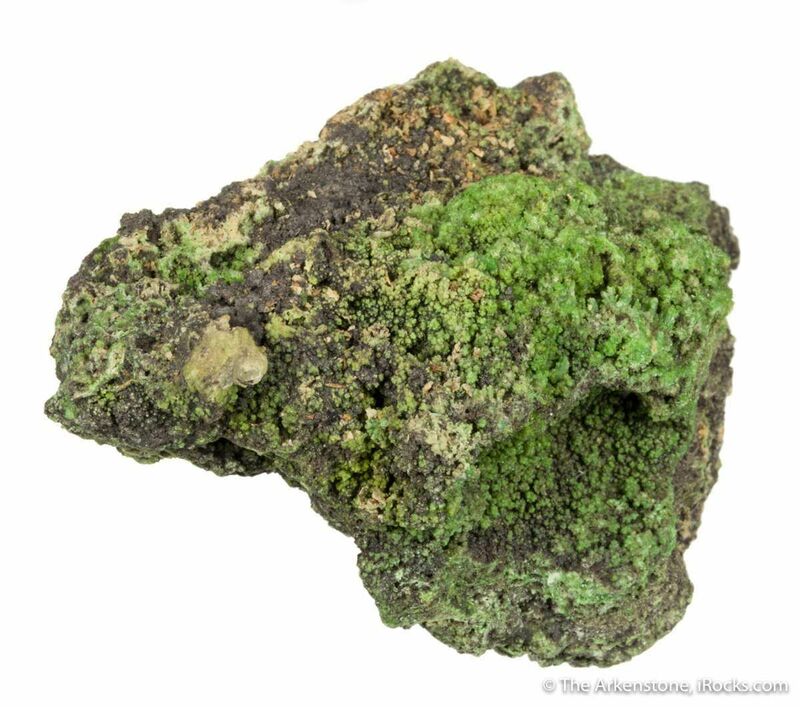 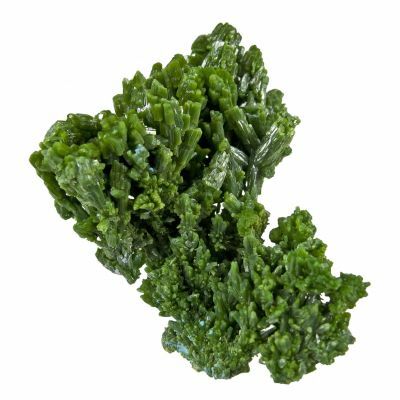 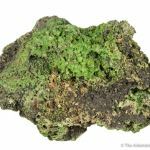 A historically important specimen, this pyromorphite from a lesser-known Cornwall mine consists of a sparking green druse mostly emplaced on a knob of matrix. 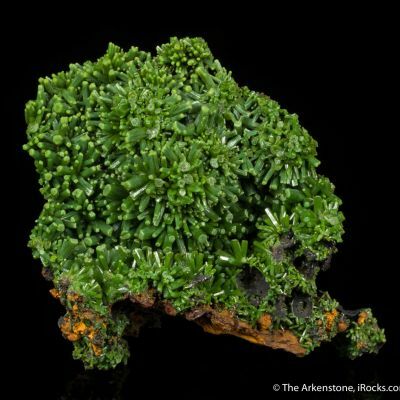 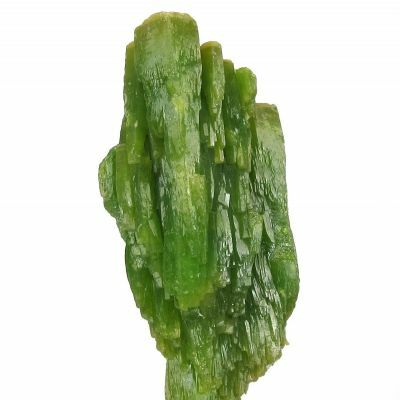 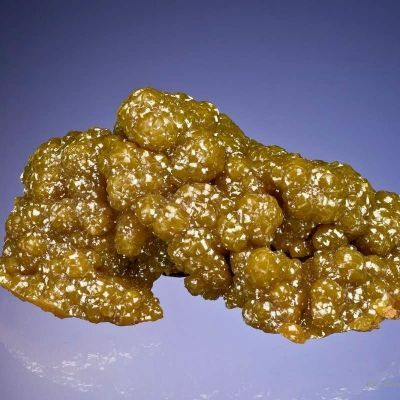 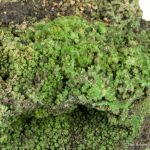 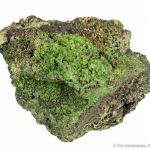 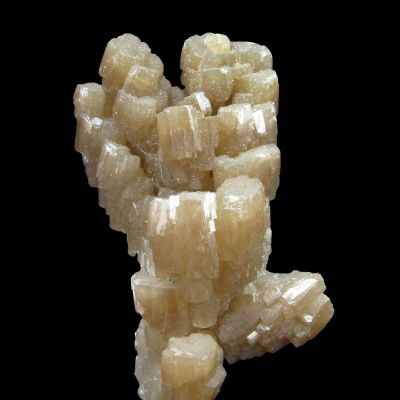 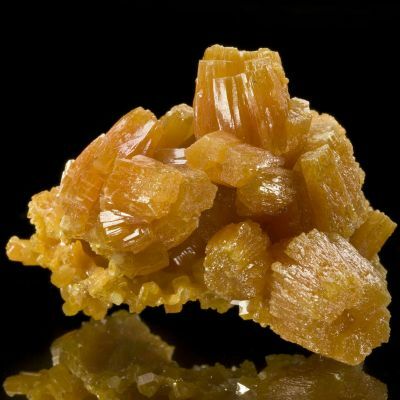 Cornish pyromorphite is rare! 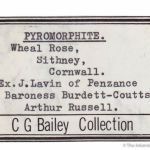 A long history from the early 1800s: Ex. 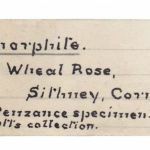 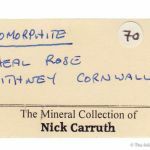 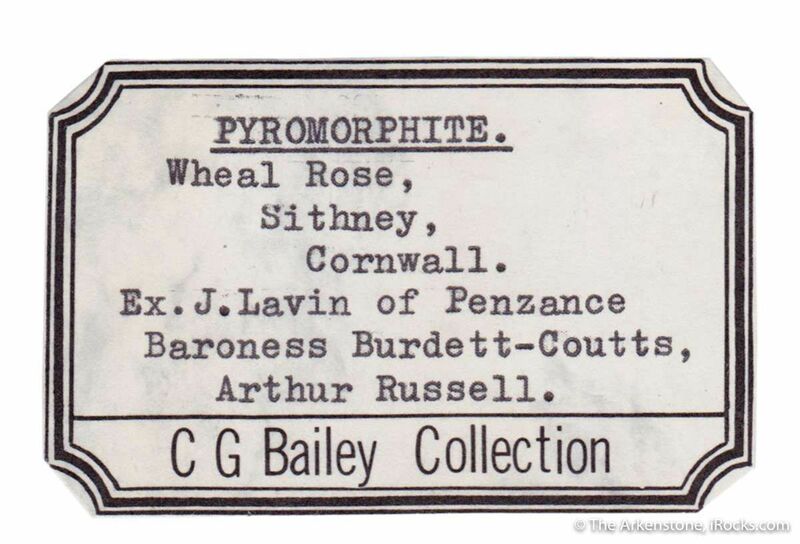 J. Lavin (major dealer of Penzance), Baroness Burdett- Coutts (noblewoman French collector), Sir Arthur Russell (member of the British nobility and MP), C. G. Bailey, and Nick Carruth collections, then sold in the Carruth Cornwall suite in 2014.